It’s been one of those days with download after download. First there was the new 3.0 music player, then we had some mostly-broken leaked apps, and just minutes ago followed those up with Bgill’s Linear Skin for the Thunderbolt. Not complaining though, are we? 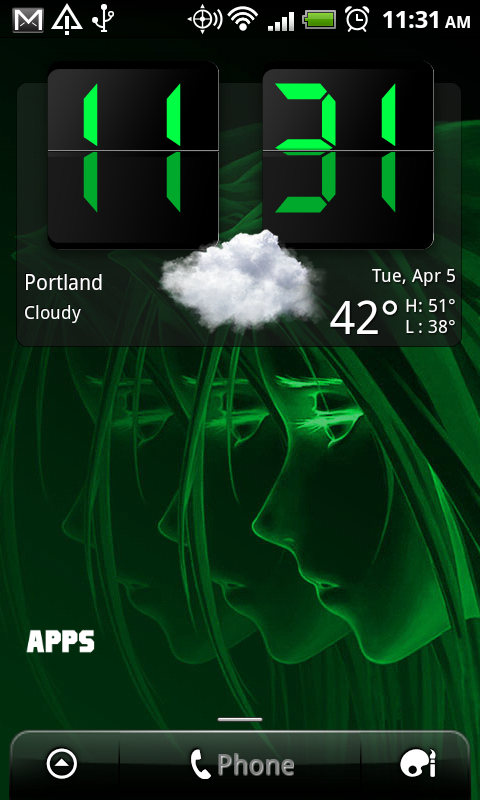 Well, after our homie Picolas dug around a little more, he stumbled onto 10 additional skins made by XDA member gadget! 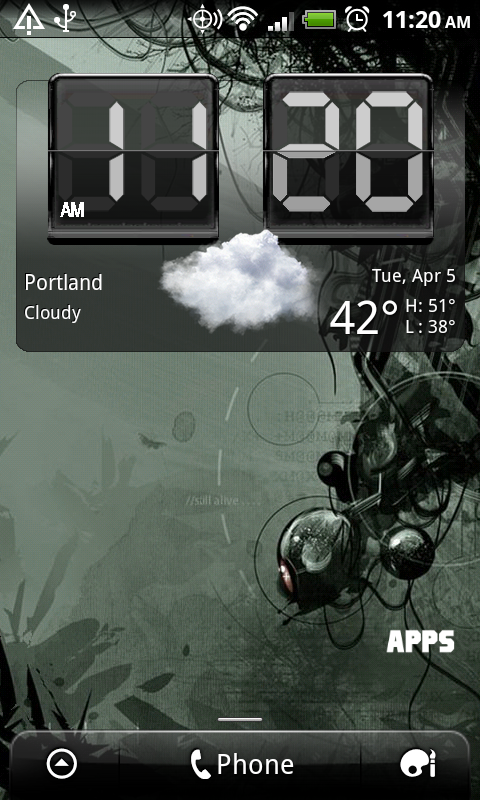 which as you might have guessed, worked perfectly on any phone running Sense 2.0. Below are 3 that I was super impressed by, but be sure to hit up the source thread for more. Download, install, head home and “Personalize.” Choose your new Skin. To grab the rest, be sure to head over to this XDA thread. Fring Announces Group Video Calling Limited Beta – Sign Up Now!